Rather than focusing on the temporary (yes, it will pass! ), look around at the whole picture of life itself–and celebrate! Of course life has its ups and downs, but the problems really begin when we stop and stare at the problems. Rather than focusing on the temporary (yes, it will pass! 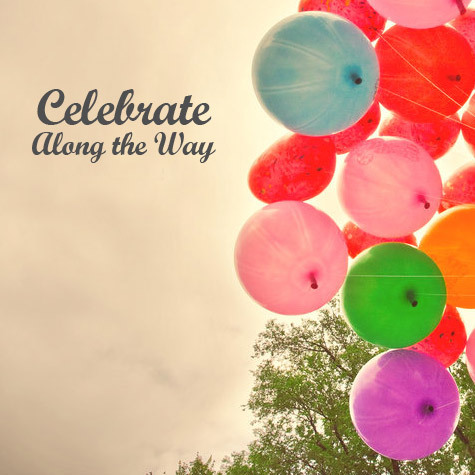 ), look around at the whole picture of life itself–and celebrate! Getting ourselves out of the dark times is a matter of perspective and knowing what God has in store for you.